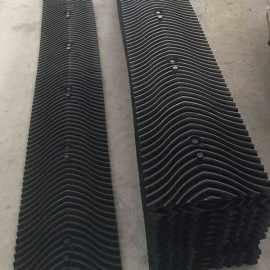 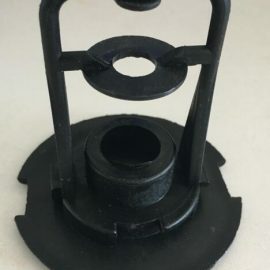 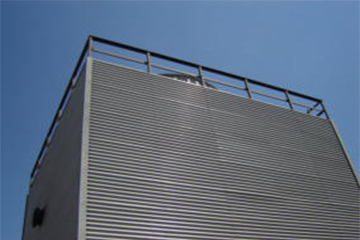 LongTime has regular clients who purchase cooling tower fill by 20ft/40ft;main market: Mid East,Southeast Asia,America,and Eastern Europe,etc. 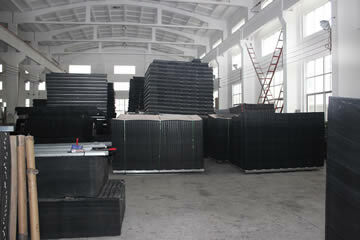 Cooling tower fill will be packed in wooden pallets or wooden case,with plastic film wrapped inside. 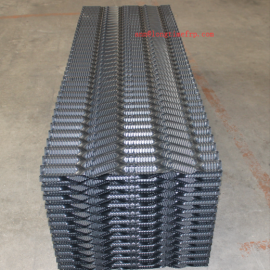 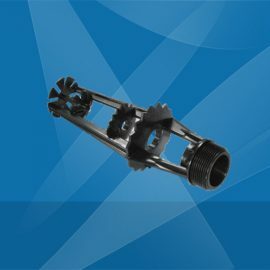 Various types cooling tower fills and accessories, applicable to various models cooling towers. 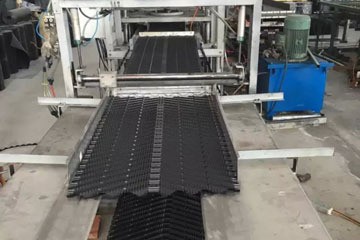 100% PVC raw material, strict sheet thickness and size control, guarantee high cooling efficiency.